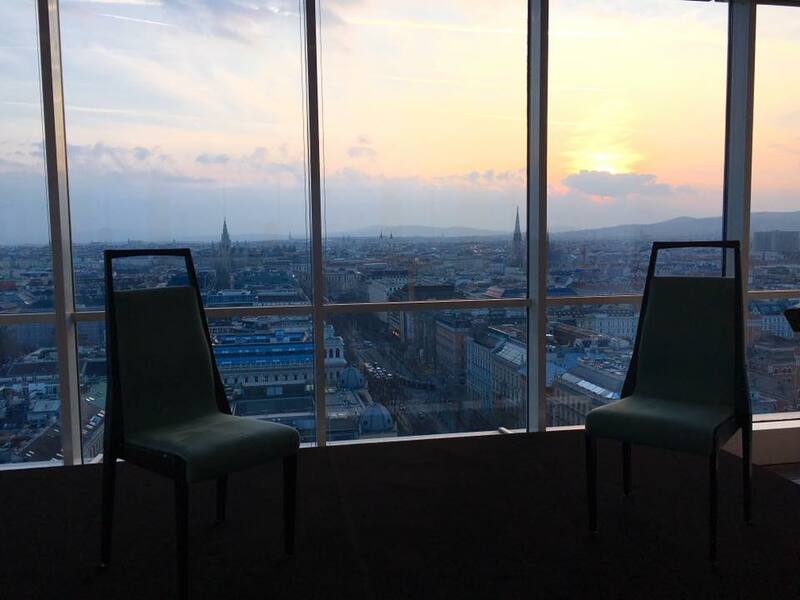 Aliada played their “New Colours of the Past” program within “Kunst im Turm” concert series, organized by Vienna Insurance Group. 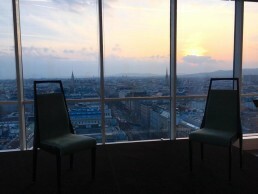 The concert took place on 15th of March on the top floor of VIG’s building on the Ringturm in Vienna. The views were spectacular!